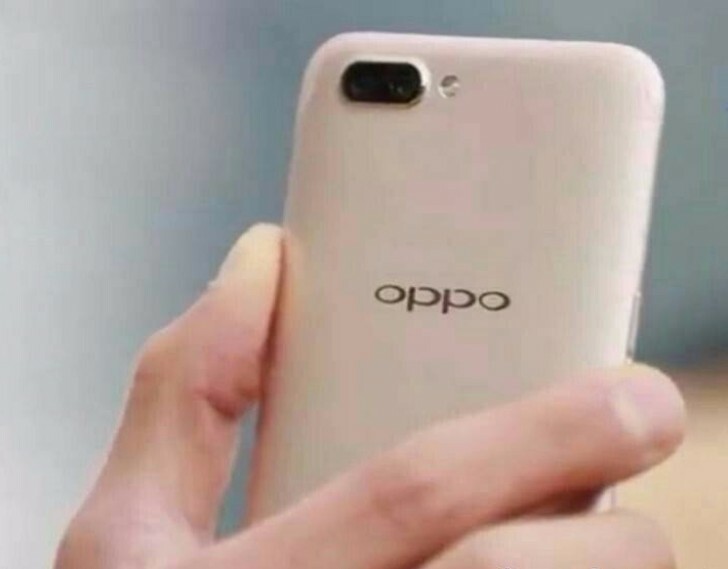 Since last month, Oppo has been rumored to have a phone with dual rear cameras in development. This will allegedly end up being called R11 when it finally launches. Most of its specs have likely been outed by a benchmark run a few days ago, and now we can show you what is rumored to be the first hands-on image of the handset. Get ready for some major blurriness, however. We can't vouch for the authenticity of this shot, so whether or not it actually depicts the Oppo R11 is anything but clear. If this is in fact that phone, then we can say that it's pretty obvious where in California (read: Cupertino) the Chinese company found the inspiration for its design. The dual rear camera housing, the antenna lines, they all look more than a bit similar to those of the iPhone 7 Plus as you were undoubtedly able to tell. Anyway, according to the GFXBench database, the Oppo R11 will come with a 5.5-inch 1080p touchscreen and 16 MP resolution for both its rear cameras. Selfies will be taken care of by a 20MP sensor, while the device is powered by a Qualcomm chipset that's likely to be the yet-unannounced Snapdragon 660. This is aided by 4GB of RAM and 64GB of storage. The R11 currently runs Android 7.1.1 Nougat, which is welcome news for a company that rarely uses the latest and greatest in this respect. 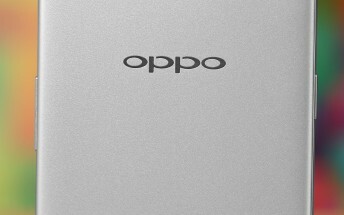 A 6-inch R11 Plus may launch alongside the R11, if Oppo sticks to tradition. Both models could become official in June.